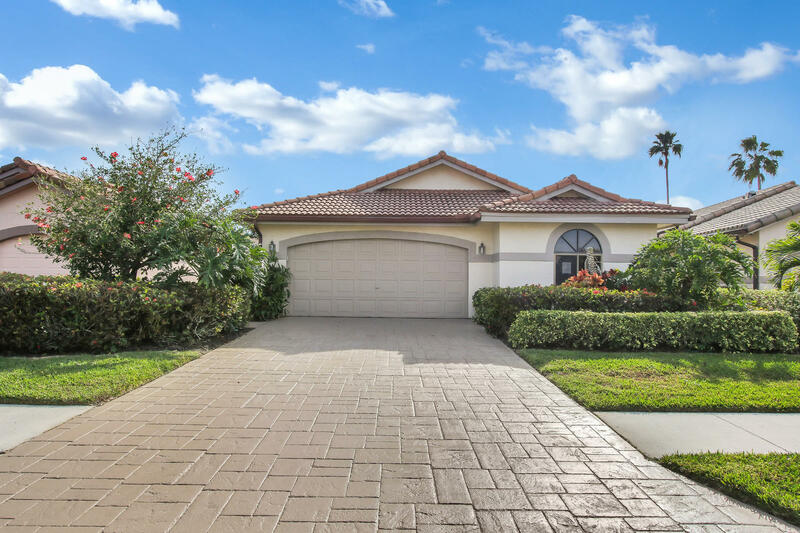 All GLENEAGLES 6 homes currently listed for sale in Delray Beach as of 04/21/2019 are shown below. You can change the search criteria at any time by pressing the 'Change Search' button below. "Roof less than a year old. AC less than 3 years old.Two Bedroom and two baths + Den. Large eat in kitchen, Tile thru-out living area and carpet in bedrooms. New Vanities in Master Bath. Great house to make your own.Conveniently located across from the Main Clubhouse and our Healthy Lifestyle Fitness and Spa complex & less than a block from the Tennis Center. Three Restaurants and Bar Lounge areas. Access to all 7 Satellite Pools and adjoining Beverage Centers. Two 18 Hole Golf Courses. 21 Har tru Tennis courts. Card Rooms.2 Car Garage. Tons of on site activities and amenities. Close to Movie Theater, Beach and Downtown Delray entertainment. Must join Gleneagles Country Club and pay dues and fees. Listing Agent lives in the Community." "Fantastic price for this golf front one story home. Lots of space with this two bedroom/two bath home. Popcorn ceiling removed and recently painted. Don't miss out this great opportunity. 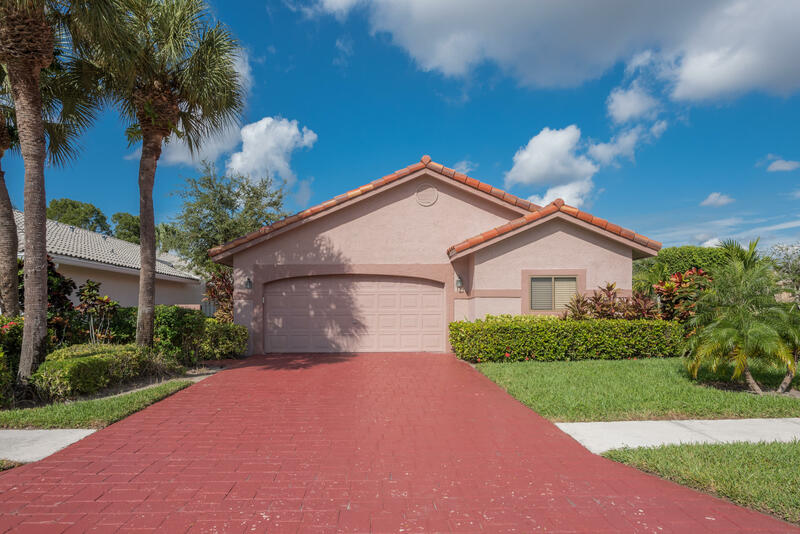 Tile floors in the living areas and new flooring in the bedrooms an eat-in kitchen, wet bar in the dining area, built-ins, lots of closet space, dual sinks and a soaking tub in the master and a screened patio overlooking the golf course. Gleneagles Country Club is a gated mandatory membership community offering 36 holes of Championship golf, tennis, pickle ball, a 15,000 sq ft Healthy Lifestyle center, three restaurants and lounges, and a variety of social activities throughout the year"